Need some self care ideas? 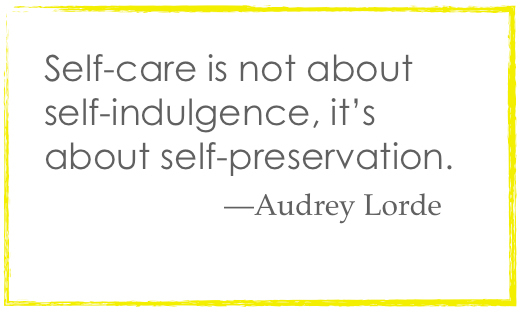 How much time do you take for self care each week? Do you put yourself first, or last? Most of my clients are moms, who are crazy busy juggling so many things, going non-stop. Many have children with challenges, very stressful jobs, aging parents to tend to, and there just aren't enough hours in the day! They are sleep deprived, trying to get it all done, and many tend to put themselves last. One of my clients also suffers from low self esteem and has shared custody of her children. (2 of her own and her partner has 2.) She told me that she felt guilty if she takes any time for herself when she has her kids. I decided to post this on Facebook and get some suggestions for self care ideas from other moms. There were a lot of Amazing insights!! So I wanted to share them with you. One of my clients has shared custody and says she feels guilty if she takes any time for herself when she has her kids, suggestions? "Get to the bottom of the guilt/worth issues." "She cannot be a good mother if she does not look after herself." "We know that, but that is not what she needs to hear... She feels like a bad mother already." "Oh, ok. Perhaps she gets a babysitter when they are asleep so she can spend time with the kids and then have time to herself when they are asleep and don’t need her attention." Good suggestions, all good points, it's a matter of taking care of herself, she would like to do some meditation, etc., and is struggling with creating the time. "When something is important to you, you make the time. Meditation can be done early morning or when the kids are in bed. When there is a will, there is a way." "Exactly. The question remains for her to explore why she cannot give that to herself. That time/space for normal healthy self care. To ask for help or to say no to the demands of parenting for a few min a day?" "Hindsight is 20/20. If I could go back to when my daughter was little, things would be very different. Had I made a ritual of self care, my daughter’s perception would be different too. In this mom's case, she has an incredible opportunity to teach her children something that she was not modeled when she was young. 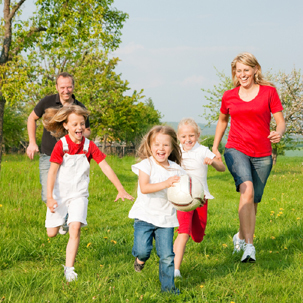 She can even get herself and her children involved, a bike ride together, a need to walk, and trampoline park.There is a great way to integrate self-care with family time. If what she really needs is alone time, and she can carve out 45 minutes when they are around to take that and have them entertained elsewhere, playing a board-game themselves or outside in the back garden. Some of it depends on the age of the children, but there are lots of ways around it. Where there is a will there is a way. And she most definitely will thank herself for making it a part of her life and their life too, sooner rather than later." "You have all the skills, you work on her beliefs and perception of love. Like love is sacrifice or I come last or love is putting others first...etc"
"She should be doing all the same things she does when her kids aren't there. Like the meditation and working out, etc. She needs to find the time regardless of her custody situation. The kids need to see her real life. She can put aside some of the stuff when the kids are not there, like going out and restos and stuff but the real stuff is important. She should join some online groups with other moms in same situation. All good mothers feel guilty. That's part of the schtick." "Speaking from experience having had the same way of thinking as your client, in retrospect it was a big mistake not to take time out for myself. An exhausted mother is no fun. When I finally did take some time everyone was happy including my kids." "Teach your kids self respect and demonstrate by taking care of your own needs. 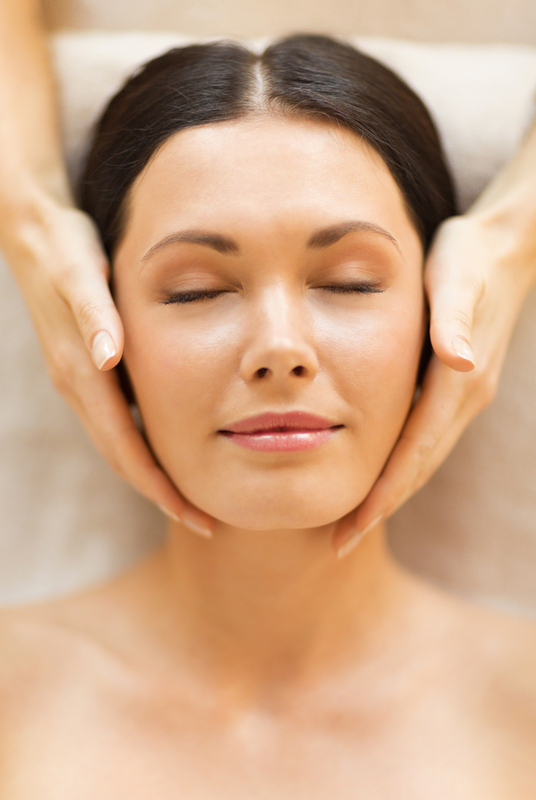 Pampering self will show children that they too deserve to care for themselves with pleasure instead of guilt." "Who is making her feel guilty? Get a babysitter. See a counsellor. Have her tell whoever is making her feel guilty to mind their own business." "Tell her the airline oxygen mask metaphor. If you don't put your own mask on before helping your child, you might pass out before getting a chance to do so. Then you'll both be out of oxygen." I printed out this list of self care ideas and gave it to my client so that she can gain from all of the great insights here, and I'm helping her see all of her wonderful qualities and working on increasing her self esteem. 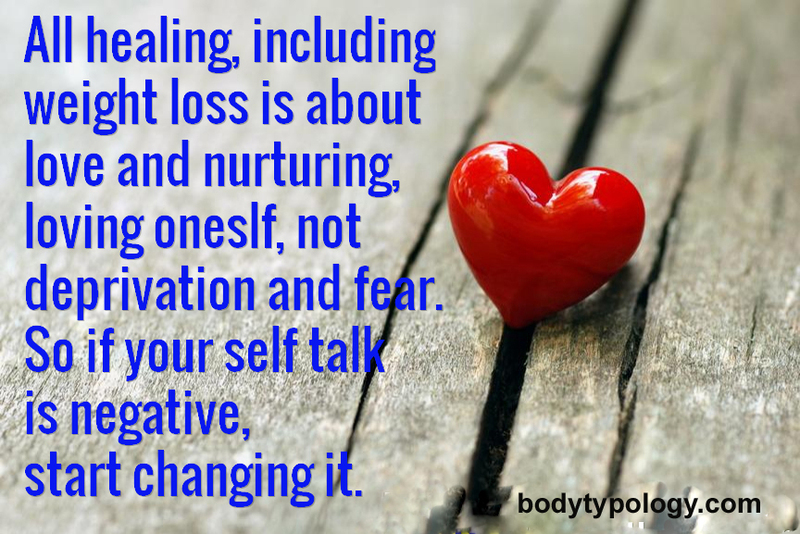 I help my clients breakthrough their fixed mindsets and start increasing self love and self care, so the weight loss and healing their ailments follows naturally. Contact me to start your journey to self love and transformation.